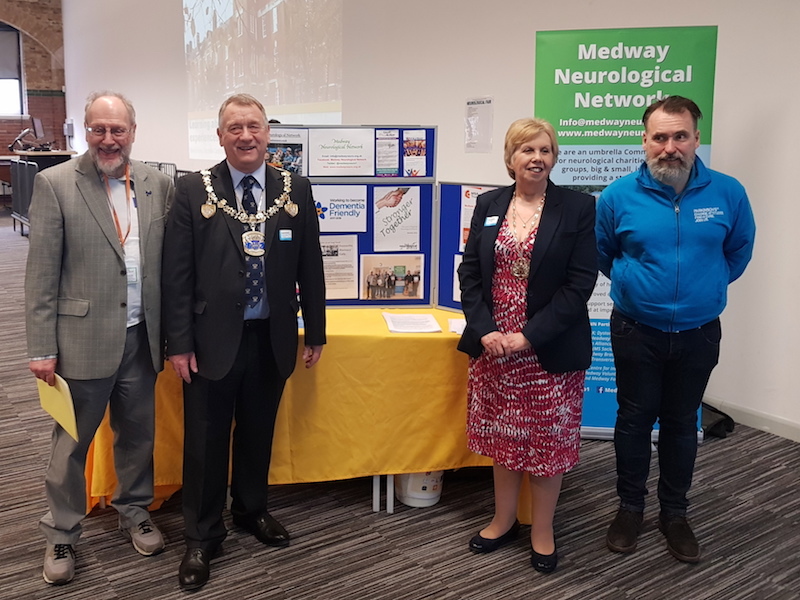 Our Participants: Currently we have 13 neurological charities and support groups participating in our Network, and we are also fully engaged with 8 major service providers in Medway. All of our participants are invited to attend our quarterly Steering Group meetings. For a full list of our participants, and links to their websites, please see our Participants page. Please click on the images below to find out about our Activities, Medway Skylarks - click here for Skylark's videos, and our Awareness Events. 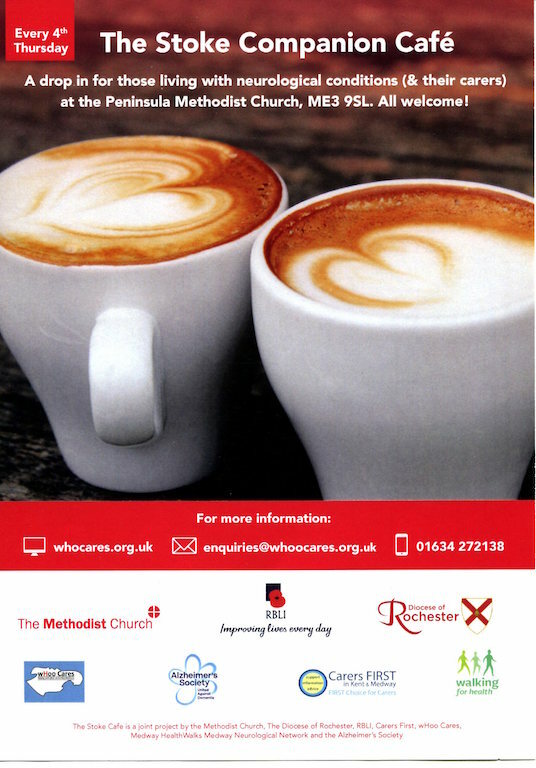 Find out about our Neuro-cafes, our campaigns, and our planned events e.g. Medway Neuro-Arts Festival, 19-21 July 2019. 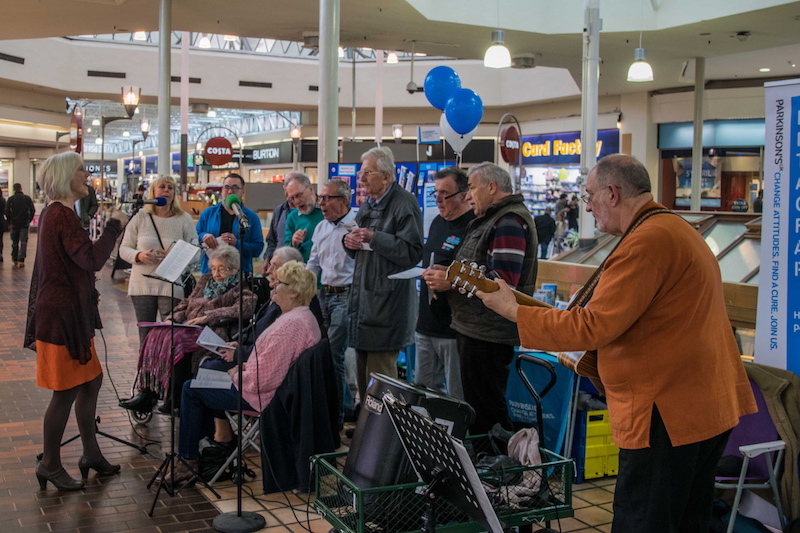 We help organise & promote this singing & movement (Sing to the Beat) group, that has proven therapeutic benefits - see our videos. 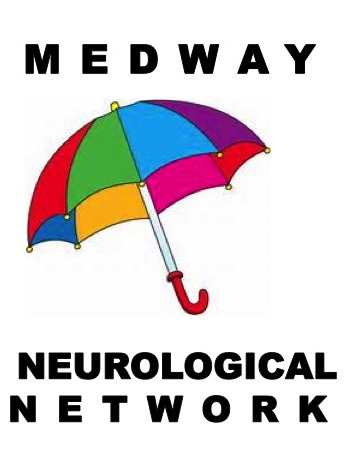 We help promote our Participant's own awareness events and also organise our own, such as the Medway Neuro-Fair. Multiple Sclerosis Society Survey: If you have MS then please complete the My MS My Needs survey, see flyer HERE. Neurological Alliance Patient Experience Survey: Thank you to all of you who completed this survey. The results will be made available shortly.